Dave Gerke has been providing cleaning services to Longmont and Boulder County in Colorado for more than 20 years. Dave has built a reputation in the region for excellence in work quality and outstanding service. 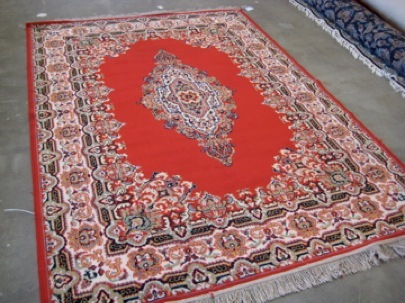 Imperial Rug Cleaning is specially trained and uniquely qualified to clean your oriental or area rug. 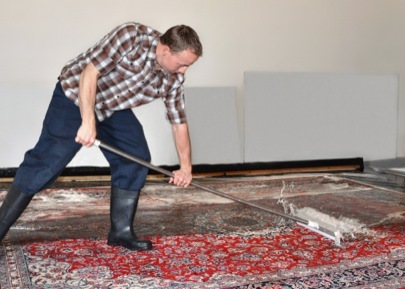 All rug cleaning is performed at their Longmont, CO facility, which offers walk-in, (appointment preferred) as well as pick-up and delivery services. 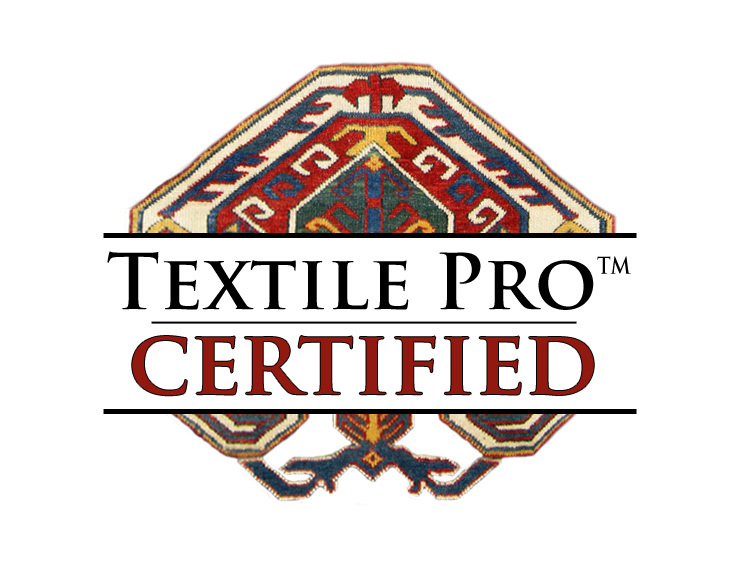 Dave is a Textile Pro™ Graduate, and has attained the status of TEXTILE PRO™ CERTIFIED FIRM, an achievement successfully attained by fewer than 25 companies across the nation. 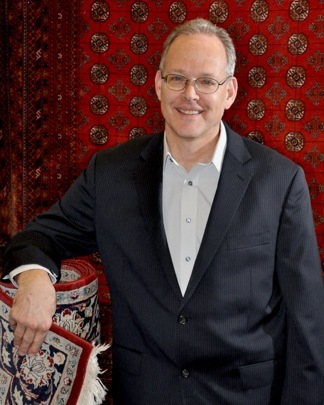 If you live in the Longmont or Boulder County areas, give Dave, and his team a call at 720-494-7847 (720-494-RUGS) to care for your rugs, or email Imperial Rug Cleaning at ObscureMyEmail.